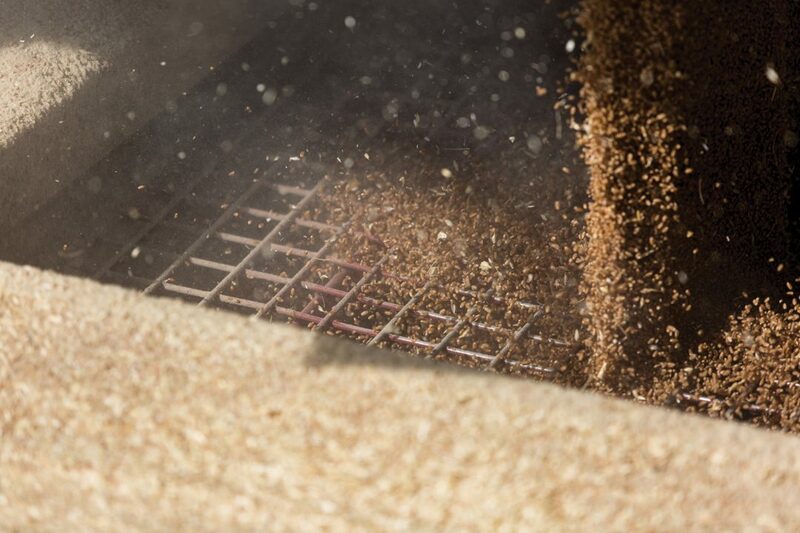 It is hard to imagine in this day and age that in Canada, the millions of dollars of investment required to develop a new variety is still protected with the current UPOV78 Convention, a law that is 36 years old. Even moving to UPOV91 Convention gives us a law that is already 23 years old. It is time to move on and adopt UPOV91 as we are so out of step with most other UPOV member countries. UPOV91 will give international plant breeders the confidence to provide Canadian farmers with access to their varieties. The result is we keep on a level playing field with other countries and gain access to new, more productive, more sustainable and more market suitable varieties. To clarify a few points; UPOV91 clearly spells out that farmers can save grain produced on their own farms and use it as seed on their own farms only. The selling of farm saved grain for the purpose of seeding will “remain illegal” as it is with UPOV78. Another concern is the paying of Royalties. Everyone that has ever bought certified seed may not be aware but almost all varieties being sold today have a royalty, estimated to be about 6 to 12 per cent, included in the retail price. 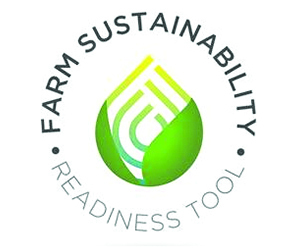 Farmers have already long been contributing towards variety development in Canada. This won’t be new in UPOV91. A second point of clarification; it is not true that farmers will have to pay royalties all through the value chain. There is provision in UPOV91 for a breeder to be able to collect compensation from harvested grain if it is proven that the seed used to grow the grain, was acquired illegally. 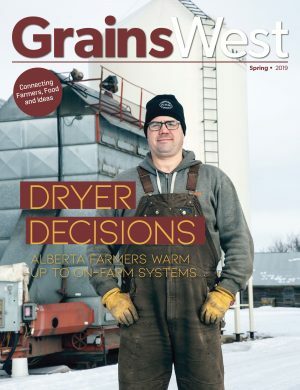 It is conceivable that the Canadian farmer could, by association with grower commissions, the Western Grains Research Foundation or by other investment opportunities, become an owner of a plant breeding business. If this becomes the case, then it is smart business sense for farmers to protect their own investments in variety development, by supporting UPOV91. Imagine as an analogy, if farm equipment manufactures had to risk their R&D with similar rules and were not able to protect and collect on their inventions and investments. Agriculture would be trapped in a 1978 time warp. Imagine farming today with the equipment available back then. Given the choice, if farmers could buy today a “new” 1978 model combine, sprayer or seeder for 1978 prices or a 2014 model at today’s prices, most would choose buying the 2014 machines. This is very evident and demonstrated in the sale of seed canola. Certified, treated and bagged canola seed sells for about $10/lb. At the very same time there is still today, the availability of open pollinated canola varieties at substantially lower prices. These have very little uptake in the seed market, indicating farmers want and will pay for new seed technology. A move to UPOV91 will in theory, eventually give farmers access to improved genetics in cereals and as history demonstrates, they are and will be, willing to pay for it.